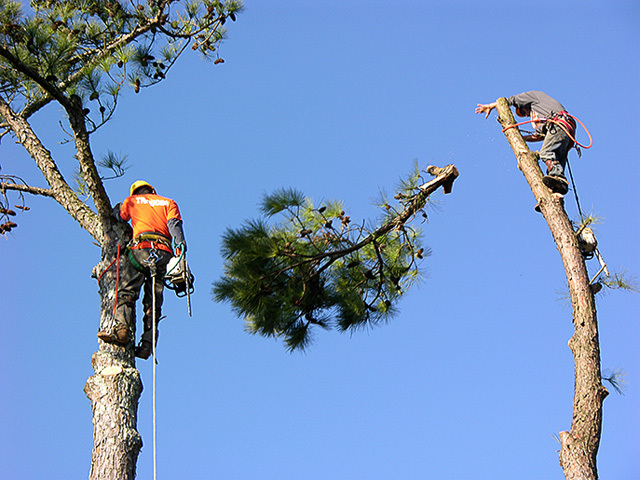 At Alfonza’s Tree Service we ensure that you get the highest level of service possible! We are a licensed and insured tree removal company located in Columbia SC. We strive for safety and excellence with removing and trimming your trees. Every customer has different needs, so please give us a call with any questions on how Alfonza’s tree cutting service can serve you best. Pricing – our tree service pricing depends on a number of different factors: Height of tree, weight, proximity to buildings, accessibility, etc. What’s Included? – We provide tree removal and/or tree trimming and complete clean up of any broken limbs and branches. We cut down your tree, cut up its trunk into manageable sections, and haul them away for you. We also have an economical option to leave the trunk if you desire. We can also chip up your branches and either haul them away or leave them for your use. Extras – It’s often worth it for the homeowner to add extra services to save you from having extra work done at a later time and a possibly higher cost. After cutting down a tree, for example, Alfonza’s Tree Removal Service may offer landscaping products to help beautify your lawn in place of the old tree that was removed. It may be more economical to have it done at the same time to avoid additional costs of hauling equipment back to your home a second time. 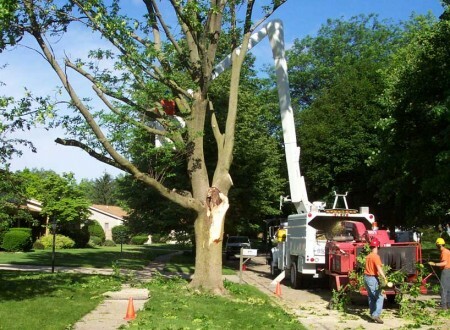 Tree removal is not something that should be handled by inexperienced people. If you want the landscaping of your home to look as nice as possible, you should invest in hiring the experts in tree cutting in the Midlands. Stump Grinding Services are provided as well.